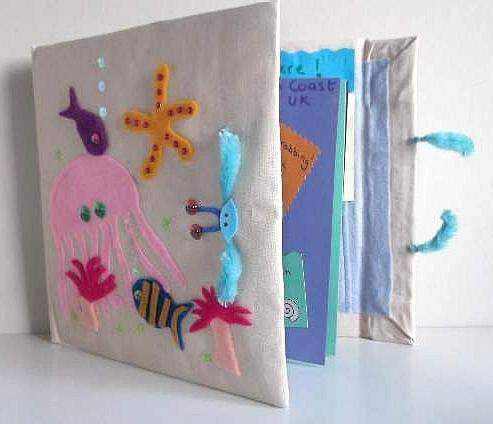 This page has a growing list of summer crafts for kids with the aim of getting kids out and about, discover nature, and have fun making things and trying them out of doors. If you know of any that you would like me to add here just let me know or fill in the box at the bottom of this page to write it yourself. 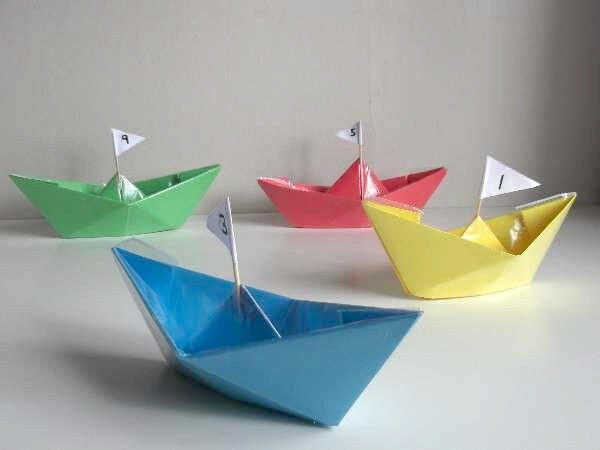 Who doesn`t enjoy paper boats? I think we all do, but some kids have never learned how to make them and try them out. Not only that they don`t last long because they are just paper and get soaked once you put them on the water. Well KKC have created the first waterproof paper boat that you can easily make and with step by step illustrations on how to do it. 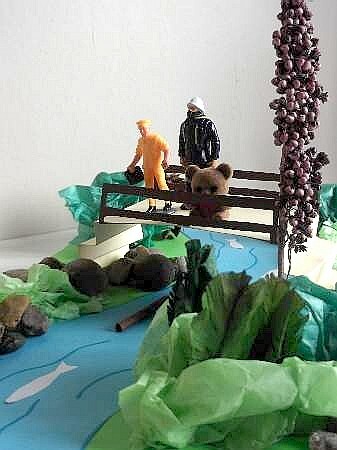 My grand kids didn`t have a clue what pooh sticks were. In fact, they thought they were things that must omit some kind of pong! Well here is your chance to introduce children to a Winnie the Pooh pastime. All you need is a bridge and some handy sticks nearby. You will learn how to craft and die the sticks to identify each one and there is a model landscape to make to remember the experience. Girls! 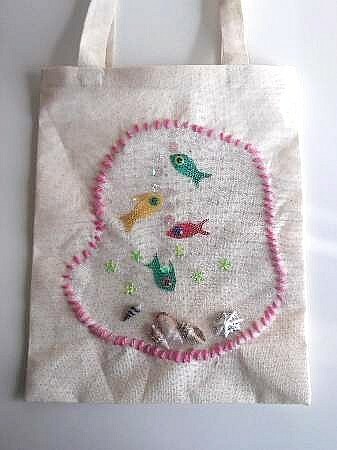 Make yourself a beach bag to be proud of. Have in mind a design for it to match the occasion. This is an easy bag to make and can be large enough for your towel and picnic, or small enough to accommodate your shades, sun block and a good book. Before the summer ends, try making a scrapbook to be proud off too. This one can match the beach bag. We all love the summer but all is forgotten too quickly as the winter months creep in. Save all those fun memories in this delightful keepsake and enjoy it for years to come.